Our practice provides a warm and friendly atmosphere with state of the art technology. 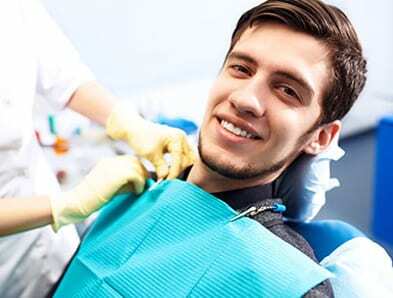 We have been providing quality comprehensive family dental care to the Dormont and surrounding Pittsburgh communities since 1980. 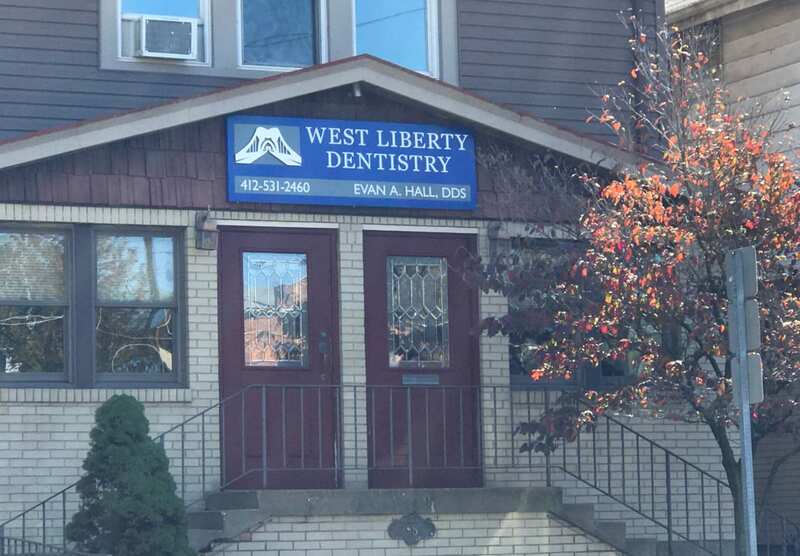 At West Liberty Dentistry, our team strives to provide a comfortable and stress-free dental experience. Great dentists...very good work, professional in every respect. My wife and I both use Dr. Hall and he is tremendous and personable. I highly recommend this dental practice! 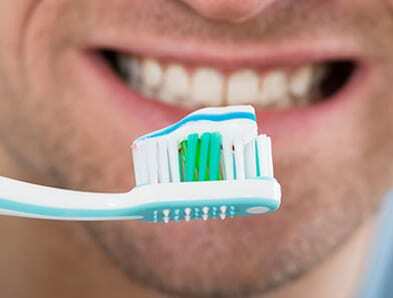 Mary B.
Dr. Hall and Team Offers Comprehensive, Quality Dental Care at a Competitive Price.